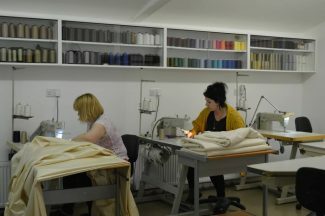 All production is undertaken in house from pattern cutting through to finished items. 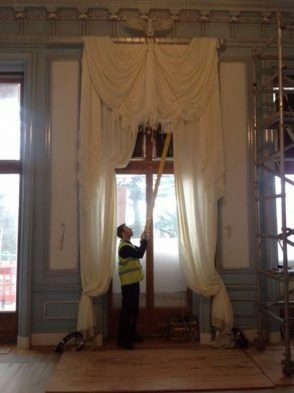 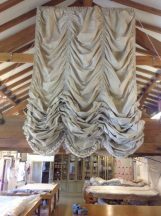 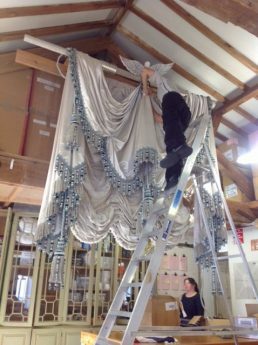 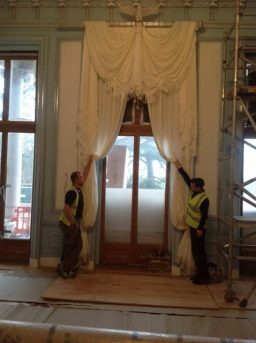 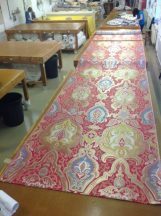 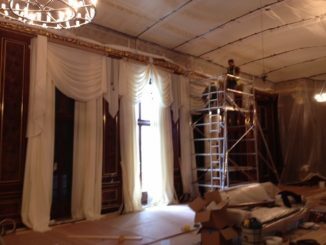 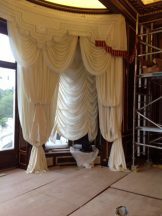 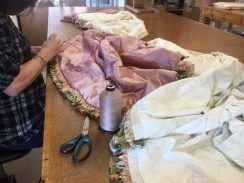 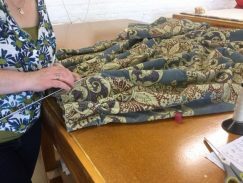 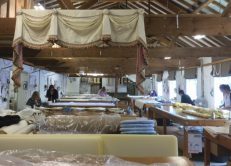 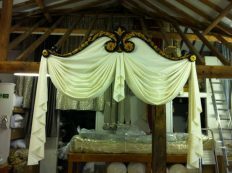 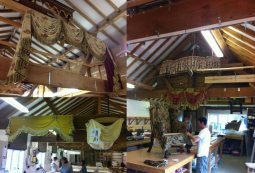 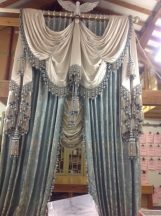 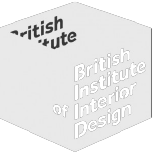 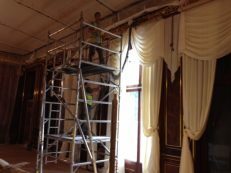 Our specialist workrooms have the scale and facilities to work on curtains and draperies of any size. 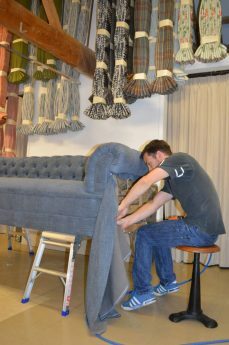 With projects including, Historic Town and Country Houses, West End Theatres, Ambassador Residences, Palaces and properties from all corners of the globe, the right workspace is an important factor in delivering impeccable results. 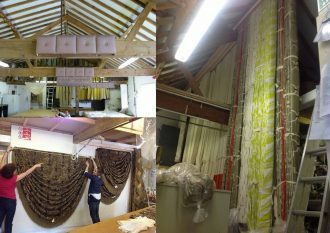 You can see some examples of work in production here.  Click on an image to see it fullscreen.